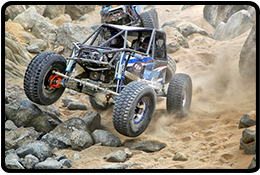 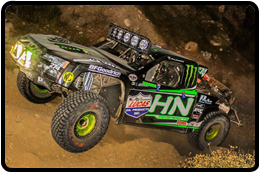 Lucas Off Road Racing Series. 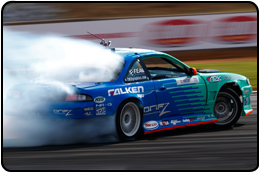 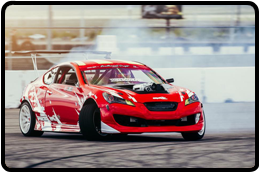 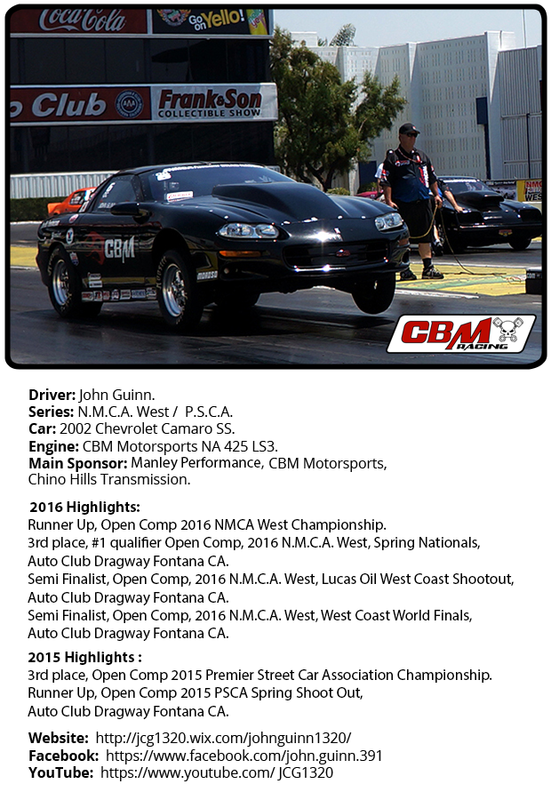 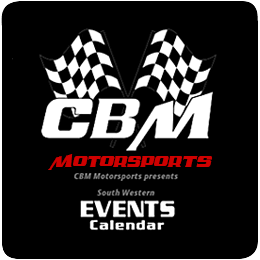 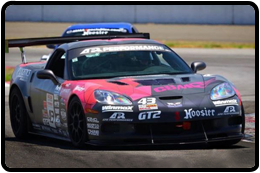 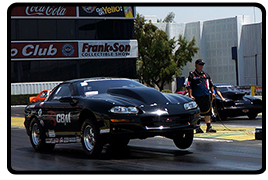 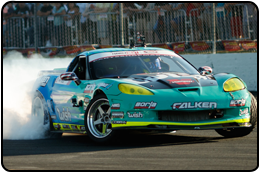 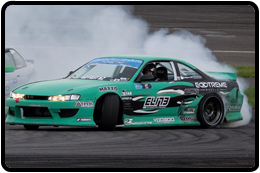 Sports Car Club of America..
CBM LS Racing engines can be found worldwide running in such sanctioning race bodies as LUCAS OIL RACING, FORMULA DRIFT, S.C.O.R.E., M.O.R.E., S.N.O.R.E., B.I.T.D., N.M.C.A., N.H.R.A. 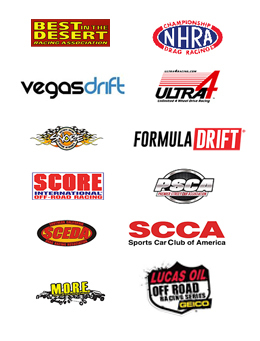 and the P.S.C.A..
CBM Motorsports™ racing engines are used in racing series around the globe.